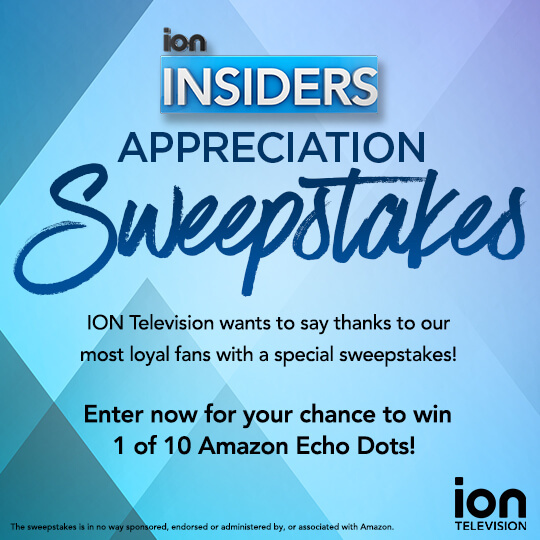 The Land O’Frost PedalPalooza Sweepstakes, Cinemark Baywatch Beach Getaway Sweepstakes, ION Insiders Appreciation Sweepstakes, and MyLittlePuppy Sweepstakes are among the best online sweepstakes you can enter today. 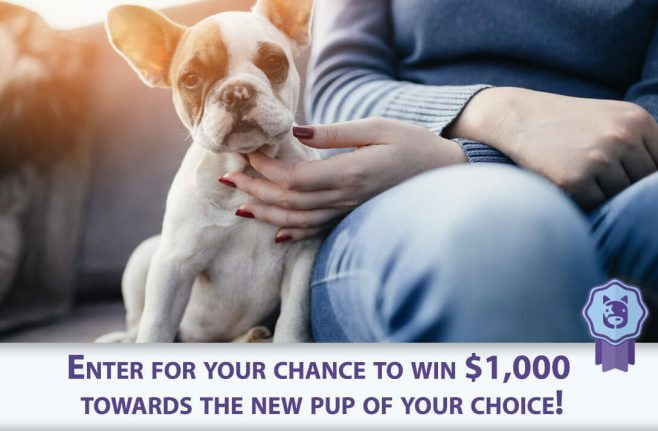 Try your luck and enter for a chance to win great prizes like a Family Bike Prize Package, a trip for two to Miami, an Amazon Echo Dot, and $1,000 to buy a new puppy! Dancing With The Stars Swiffer Sweepstakes: Share your dance moves on Instagram with #DWTSwiffer #Sweepstakes or enter online at DWTSwifferSweepstakes.com and you could win the Dancing With The Stars Swiffer Sweepstakes. Eligibility: Sweepstakes open to legal residents of the fifty (50) United States and District of Columbia who are 18 years of age or older at the time of entry. Limit: Limit one (1) entry per person and/or per e-mail address per Day. 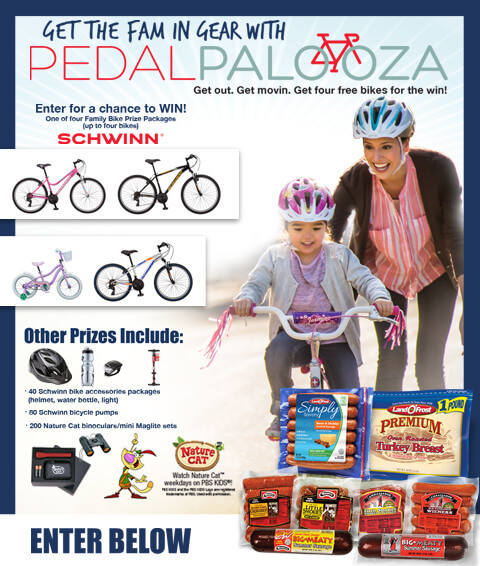 Prize(s): Winner’s choice of up to four (4) Schwinn Bikes. Prize(s): A trip for two (2) to Miami, Florida. Eligibility: The Sweepstakes is open to legal residents that (i) physically reside in the fifty (50) U.S. or the District of Columbia, are the legal age of majority in the jurisdiction in which they reside (and at least eighteen (18) years old) as of date of entry, and (iii) are registered ION Insiders as of date of entry. Eligibility: Open only to those who sign up at the online sweepstakes page and who are 18 as of the date of entry. The sweepstakes is only open to legal residents of The United States of America and is void where prohibited by law. This would be a fun vacation for the whole family.